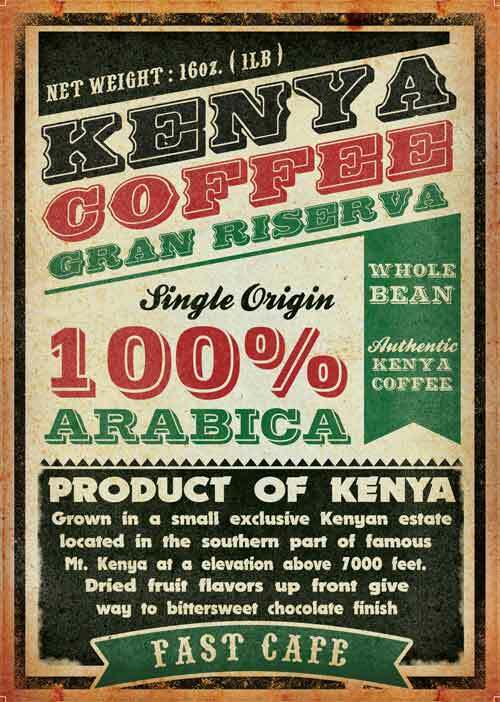 Kenya AA is known as one of the leading super premium single origin coffees. Due to the elite nature of this level of quality, a designation of “Gran Riserva” has been given, which is the best from the AA coffee crop. 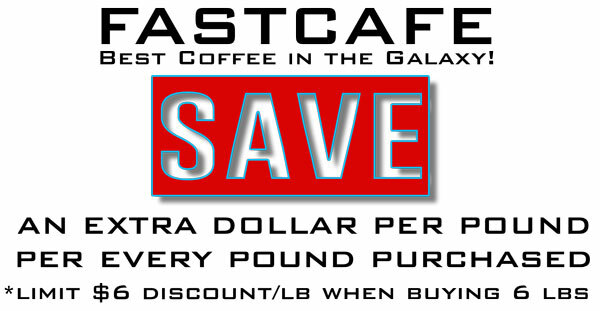 Truly one of the best coffee’s in the galaxy. 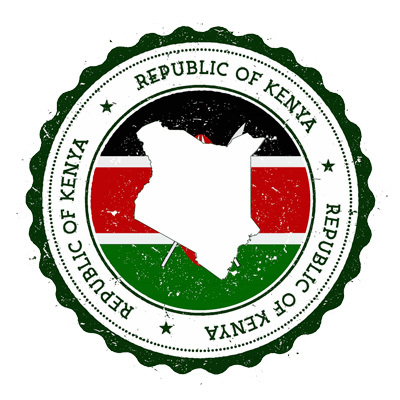 Grown in a small exclusive Kenyan estate located in the southern part of famous Mt. Kenya at a elevation above 7000 feet. 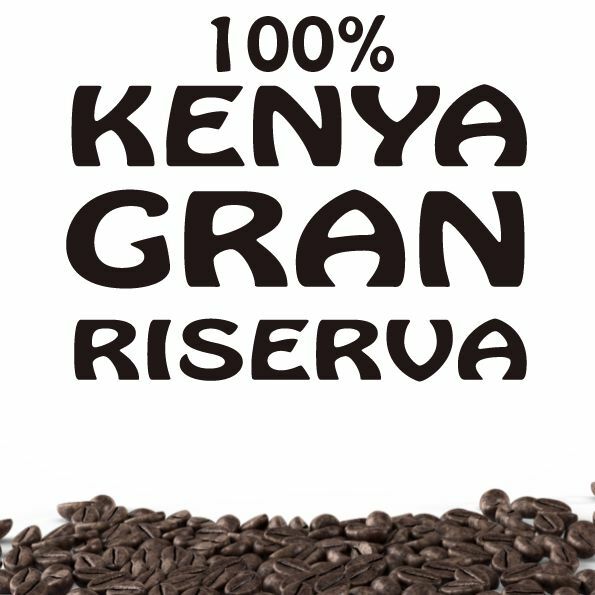 Red Volcanic soils, rich in organic matter, make Kenyan coffee the world’s only coffee with a distinct bold strong flavor, and a high smooth acidity that gives this Kenya Gran Riserva it’s wonderful mellow after taste. 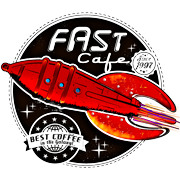 Dried fruit flavors up front give way to bittersweet chocolate finish.